Sapolsky celebrates his scene-stealing Spidey as 'Into the Spider-Verse' comes to Blu-Ray! One of last year's biggest hits -- and this year's winner of the Best Animated Feature Oscar -- is now available to own! "Spider-Man: Into the Spider-Verse" is now on Blu-Ray and digital, and to celebrate, Ryan "Agent M" Penagos talked to the creator of one of the movie's biggest scene-stealers: Spider-Man Noir! 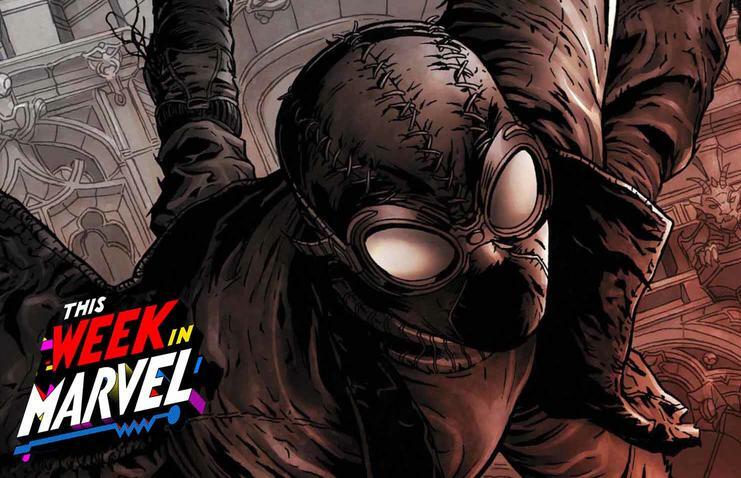 Ryan welcomes Fabrice Sapolski, who talked about bringing Spider-Man Noir to the big screen as well as "Marvel's Spider-Man" for PS4 for a This Week in Marvel bonus!